Join our Hypnobabies Community and receive 15% off of all Hypnobabies pregnancy, birth, doula and postpartum products! A) Our Hypnobabies Home-Study Course for Expectant Mothers has being used with great success by thousands of mothers all over the world; anywhere English is spoken. It contains all of the basic Hypnobabies natural childbirth curriculum, hypnosis scripts and cues. 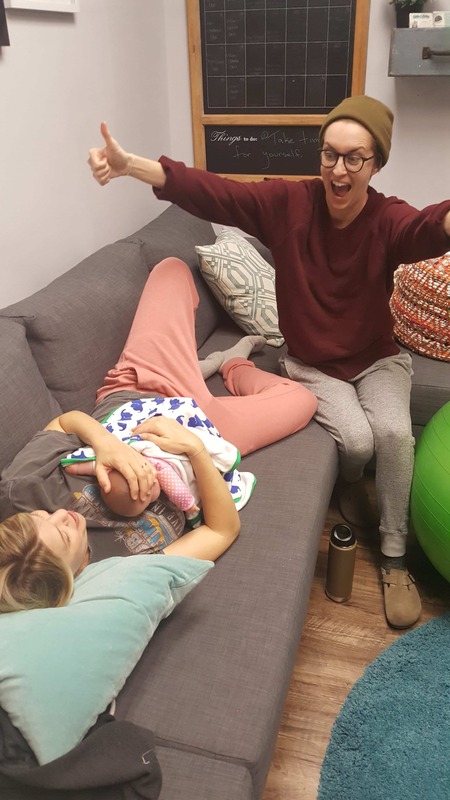 However, we do suggest that anyone who lives near one of our instructors take our Hypnobabies Childbirth Hypnosis group class with a certified Hypnobabies Instructor (HCHI) since our classes are so comprehensive and detailed! New Mother & Baby Care information, which includes postpartum care, new baby care, breastfeeding, bonding and more. 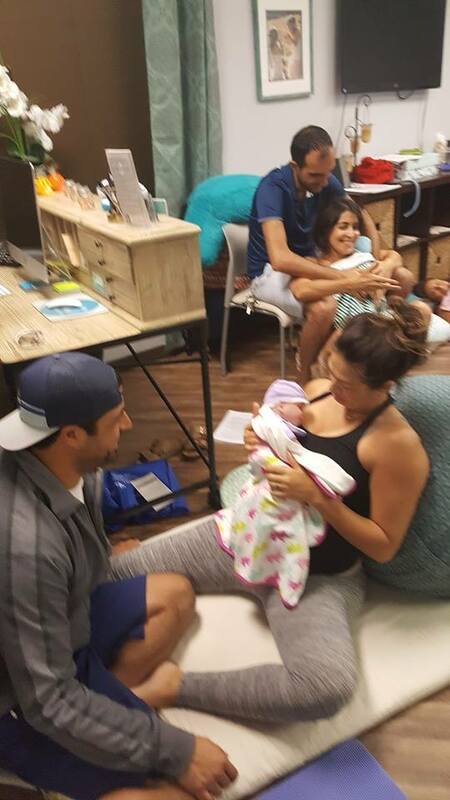 Q) What is the difference between Hypnobabies and the typical hypno-birthing class? PLEASE ALSO BE AWARE THAT NO ONE OTHER THAN CERTIFIED HYPNOBABIES INSTRUCTORS CAN TEACH A HYPNOBABIES CLASS OF *ANY* KIND! Always check our Find a Hypnobabies Class page to make certain that your “instructor” is actually a highly trained, Certified Hypnobabies Instructor. Anyone offering Hypnobabies Classes of any kind that is not listed on our Find a Hypnobabies Class page is NOT certified by Hypnobabies to teach our Hypnobabies program, and is therefore conducting illegal activity by duplicating copyrighted materials and offering information that is not authorized by Hypnobabies LLC.